Then the students pointed out it was to shame them, and that the boys were NOT photoshopped even though they sometimes wore no shirt at all! But what is really going on? 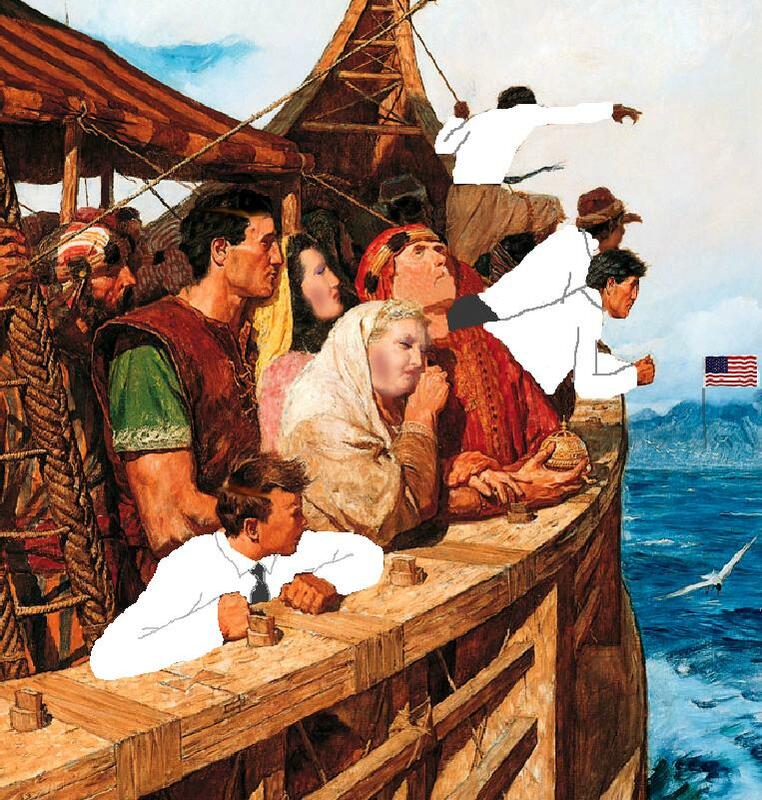 Was the LDS church always anti-shoulder? Brigham Young’s Daughters, on LDS.org. Brigham was Pro-shoulder as being modest. How about just a few years ago at BYU? In fact, I cannot remember it being an issue to show shoulders when I was a kid in the 80’s and 90’s. Back then yoga pants with shorts on top and stretch clothing to hide a midriff was on the EFY handbook itself as the guide to modesty. The blog “Zelophehad’s Daughters” posts the number of “modesty related articles” in church magazines by year. One can quickly see the LDS church has really made an effort to push this new concept. I have to ask, what did they replace to focus on Modesty? Articles on Christ? Prayer? Family service? What was the even that happened in 1999 that drove the church to re-emphasize it’s focus on girl’s shoulders so much? Further, does anyone remember a revelation in 1999 being published that changed the modesty standard? I don’t. The emphasis is peculiar, I agree.